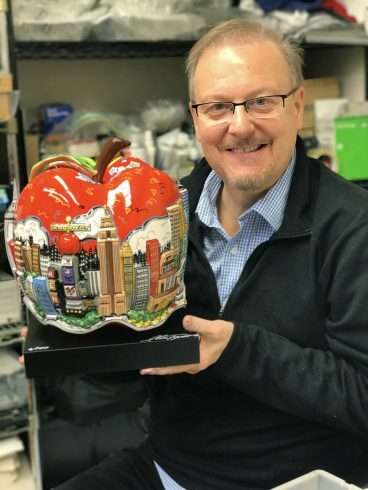 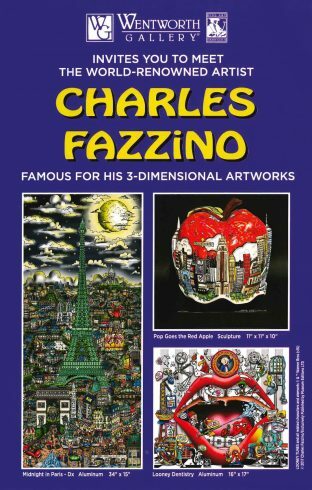 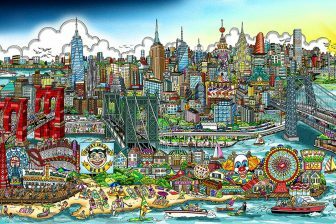 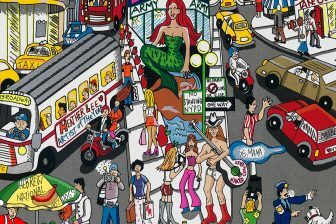 Internationally acclaimed 3D Pop artist Charles Fazzino will make an appearances on Saturday, August 19th in the New Jersey area! 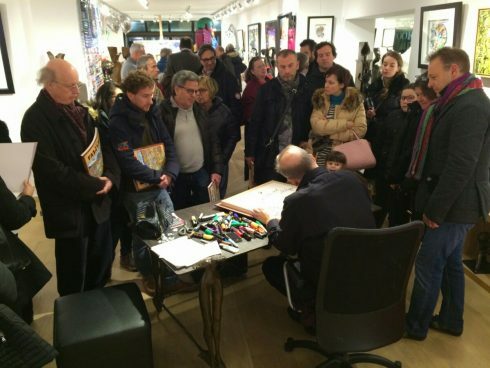 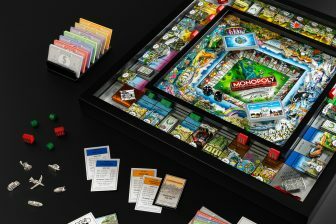 He will be at the Wentworth Gallery in The Mall at Short Hills from 5:00pm – 8:00pm. 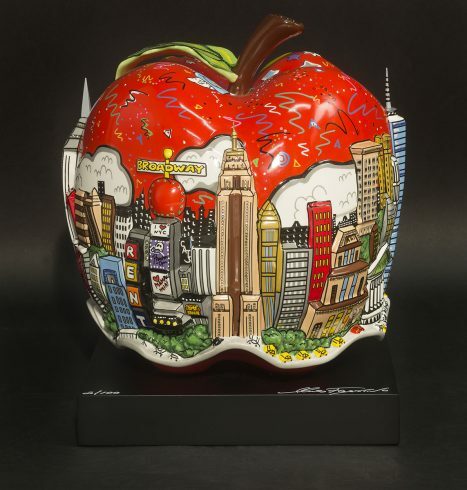 See you all at The Mall at Short Hills on August 19th from 5:00pm – 8:00pm!